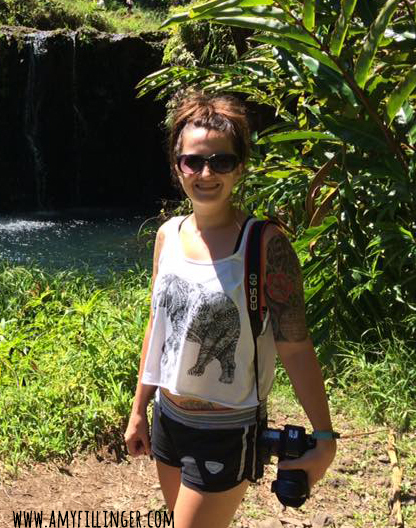 I wrote a post a while back about the 10 best things to do on Kauai. 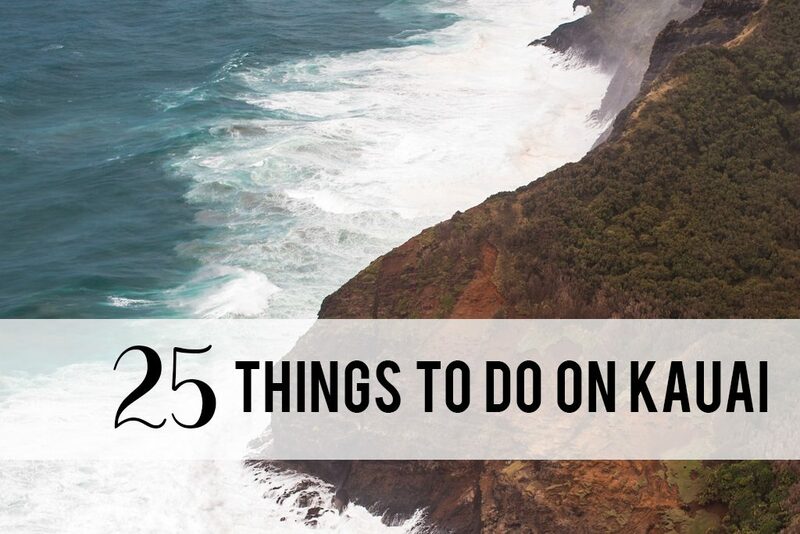 I still recommend all of those things, but Kauai is so amazing that I had to add a few more! Some of these are big and some are small, but they’re all great things to do on Kauai. If you’re planning a Kauai vacation, why not plan it with a Hawaii destination expert? It doesn’t cost you a thing, so feel free to contact me if you need help with your Hawaii vacation. 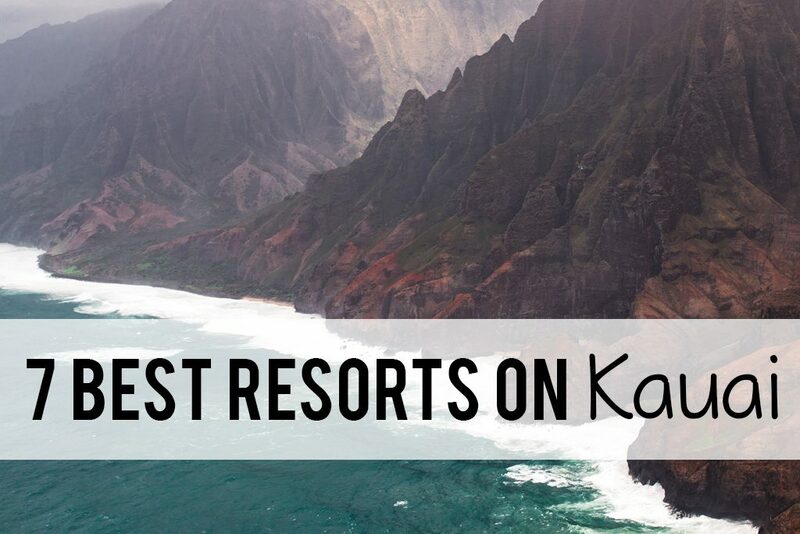 Don’t forget to check out the best resorts on Kauai, or which Hawaii island is best if you’re trying to decide where to stay. If you’re looking for the best resorts on Kauai, you’re probably torn between the Poipu area and the Hanalei area. I have compiled a list of the 7 best resorts on Kauai. Two are located on the beautiful North Shore, and four are located in the sunny resort area of Poipu. One is also in Lihue (where the airport is located, also on the south side) and one honorable mention in Kapa’a. I always tell people not to shy away from Kauai in the winter. Yes, it rains more often, but not everywhere! Even on the North Shore, it does not rain all day every day. You’ll find plenty of sunshine in Poipu in the winter if that is a concern. It is important to note that the road just north of Hanalei is still closed due to mudslides that happened in 2018. I will update this once that is open again. That doesn’t mean that you shouldn’t stay in the area, but simply that some of the North Shore attractions, such as the Kalalau trail, are still closed. Snorkeling Molokini Crater, is it worth it? I’ve had a lot of clients ask me lately if I just book travel or if I help plan activities. I do both! If you already know where you want to go and what you want to do – great! I can help you book it. You may be wondering why to use a Travel Agent if you already know? Simply put, you will have someone on your side in the event that something goes wrong. That’s just one reason, there are plenty more reasons to work with a travel agent in 2019. Most of my clients have no idea where they want to go or what they want to do, and I can help with that too! I will gladly answer questions and offer expert suggestions based on your personal preferences. With all of that being said, I decided to start this series on some of my favorite things to do in Hawaii. First stop? Maui. Destination: Molokini Crater. I already have a post about the 7 best things to do on Maui, but Molokini Crater deserves its own blog post. 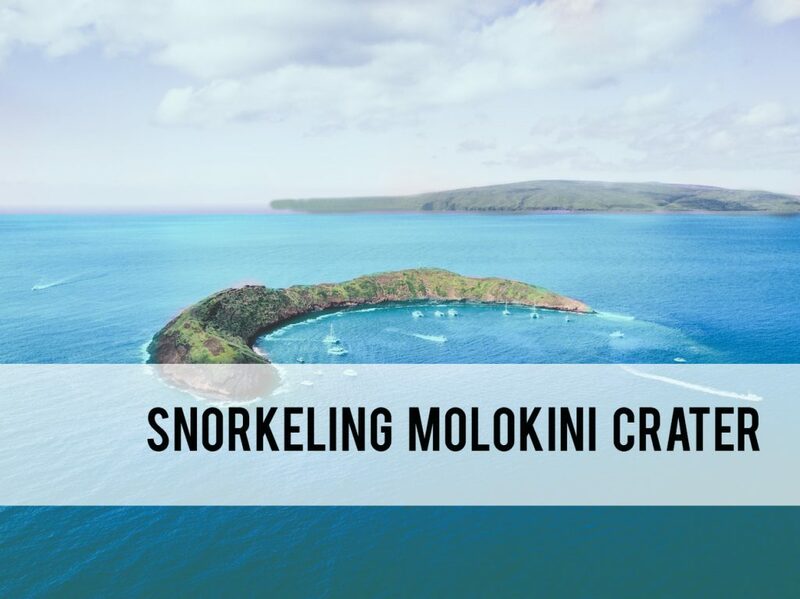 Is it worth it to snorkel Molokini Crater? In my opinion: YES. This is my favorite thing to do on Maui and one of my top three in all of Hawaii. Keep reading for my personal experience snorkeling Molokini Crater. What is the best time to go to Hawaii? 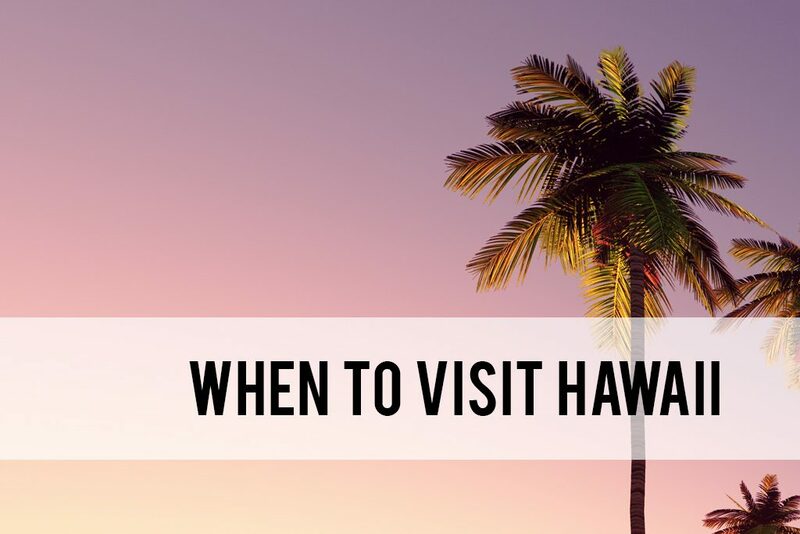 Either way, this handy guide will help you figure out the best time to go to Hawaii. 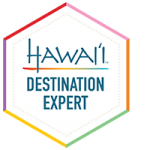 If you’re considering a Hawaii vacation, considering working with a Hawaii travel agent! It won’t cost you anything extra and will save so much hassle. It will probably even save you some money too! 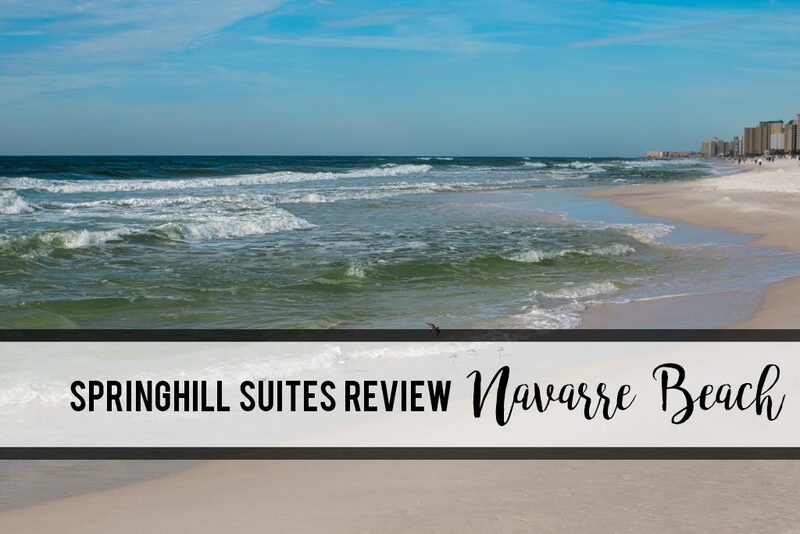 If you want to know more reasons to work with a travel agent, check out why to work with a travel agent in 2019.